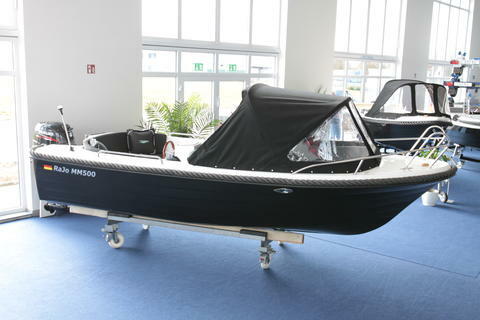 price: € 29,750, VAT incl. price: € 38,000, VAT incl. price: € 9,995, VAT incl. 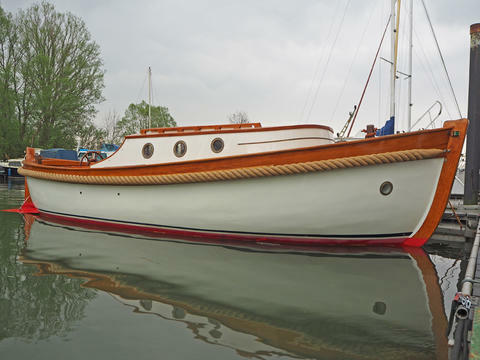 Would you like to sell your preowned sloop (powerboat)? 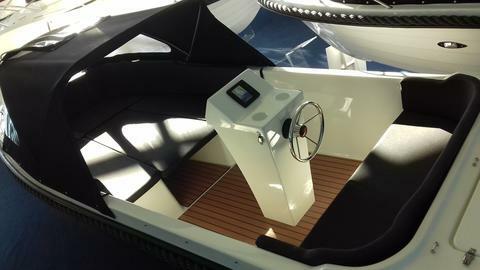 Sign up here and present your sloops (powerboat) and other boats and yachts on Yachtall.